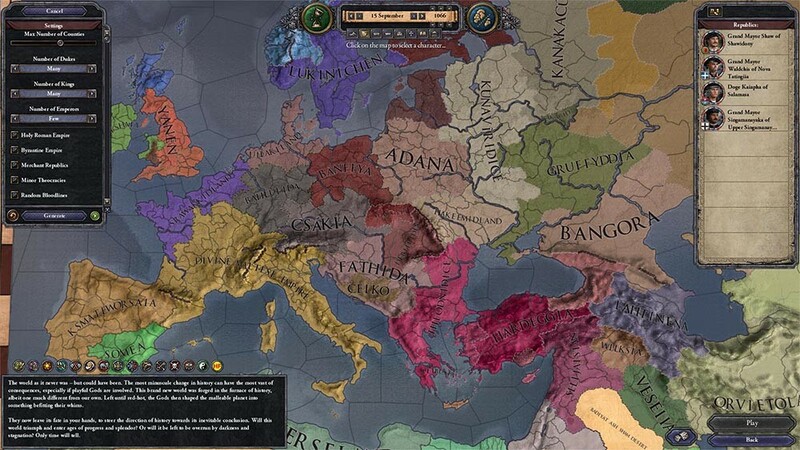 Buy Crusader Kings II: Imperial Collection as a Steam Key. 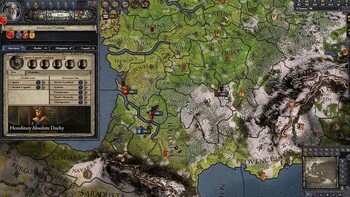 The ultimate Crusader Kings II collection, includes the base game and all expansions and DLC ever released. 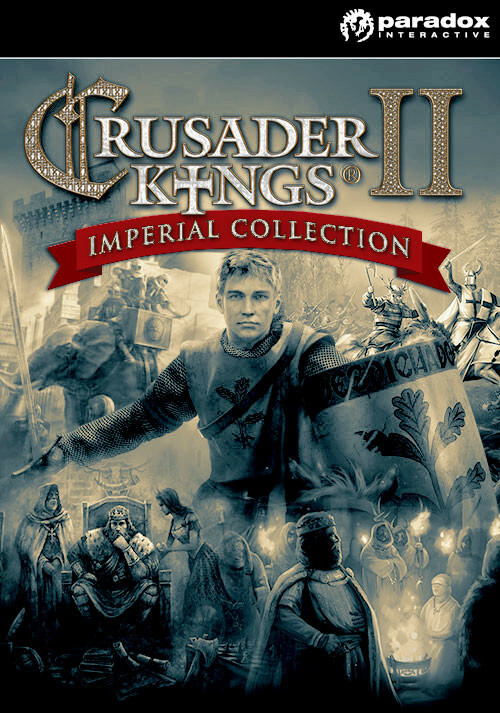 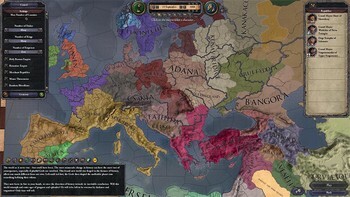 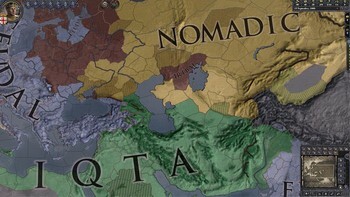 ALL Crusader Kings II Expansions and DLC ever released. 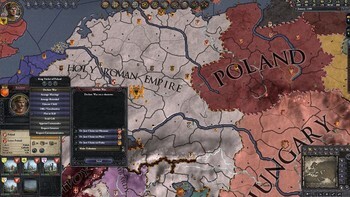 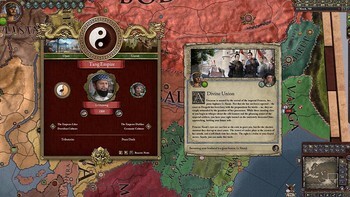 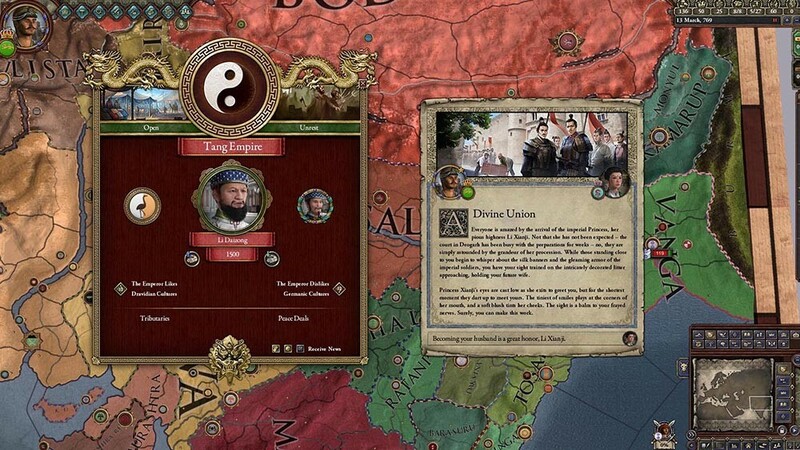 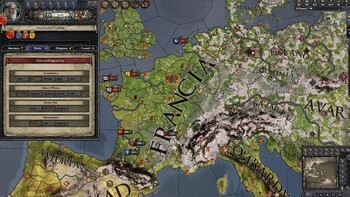 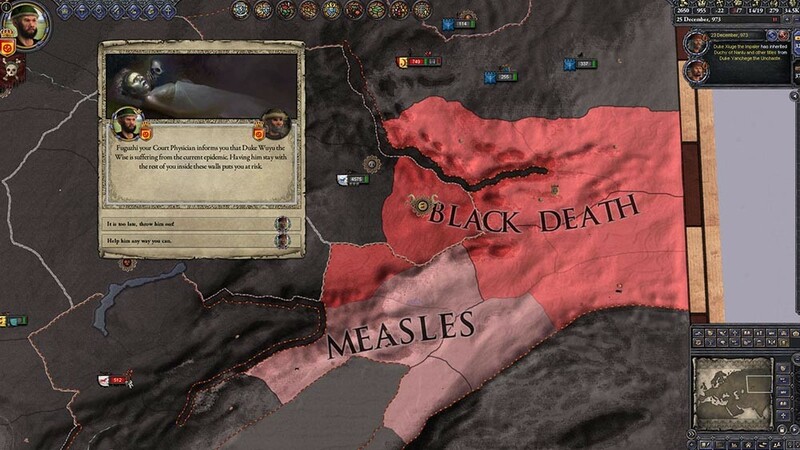 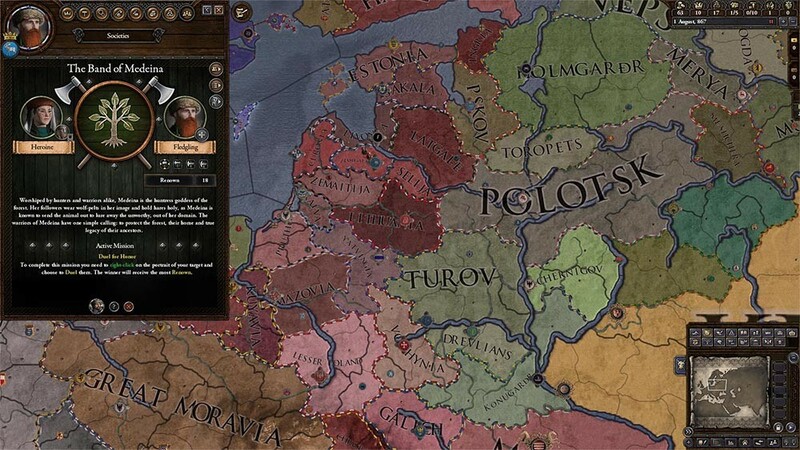 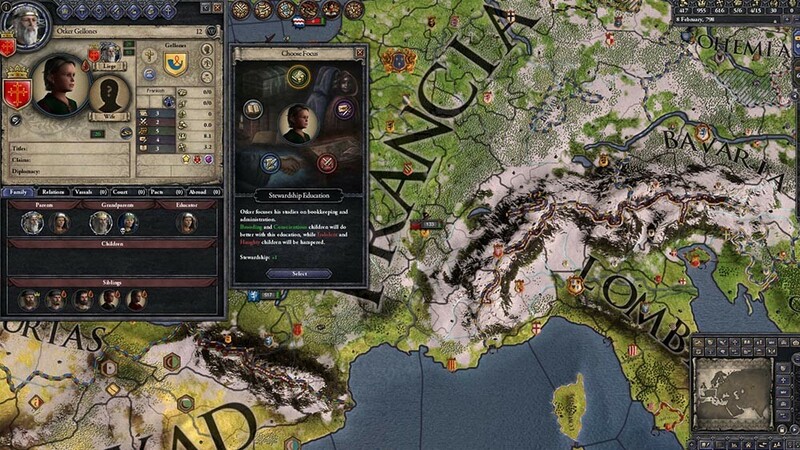 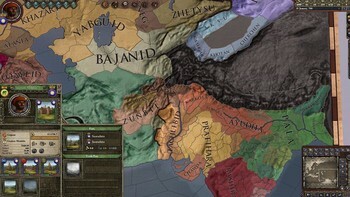 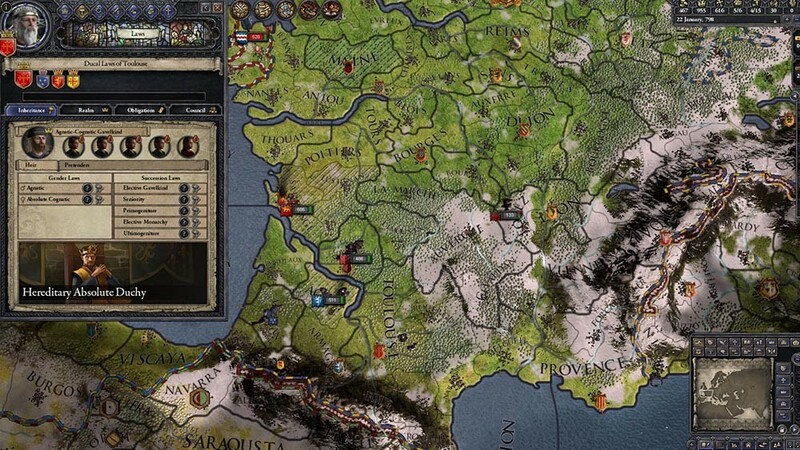 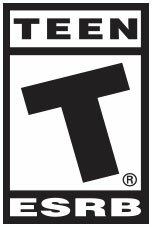 Problems with Crusader Kings II: Imperial Collection?